Fresh from the lab, this collection combines the latest breakthroughs in modern technology with an ancient oriental remedy- Wild Mountain Ginseng (Korean Ginseng Stem Cell Extract). Ginseng, known for its healing and preventative properties for over 5,000 years, is infused with the best of 3LAB to effectively address the issues of anti-aging and hydration. Wild Mountain Ginseng, an ancient remedy and proven healer, is the foundation of this hydrating cream that is infused with modern technology and advanced ingredients, including Phytofix and Oristar ADS, to preserve a youthful complexion and prevent the signs of aging. It works to lock in moisture and keep the skin healthy and hydrated. 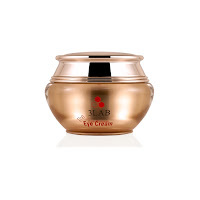 This luxurious eye cream provides superior hydration to the delicate area around the eyes. 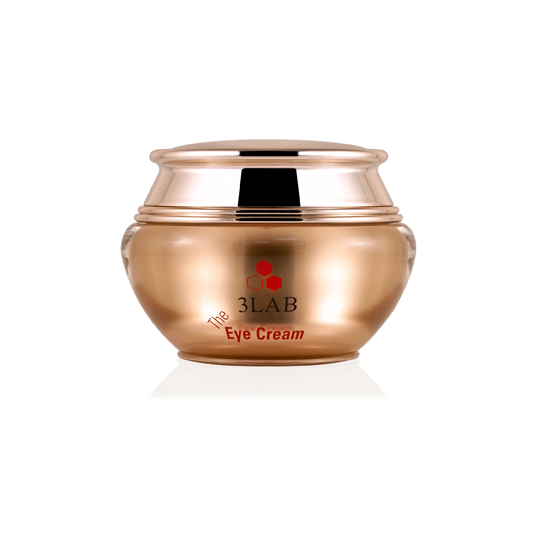 Combining rare ginseng stem cells, herbal extracts and modern technology, The Eye Cream will keep the delicate eye area firm and hydrated while fighting off premature wrinkles and other signs of aging. 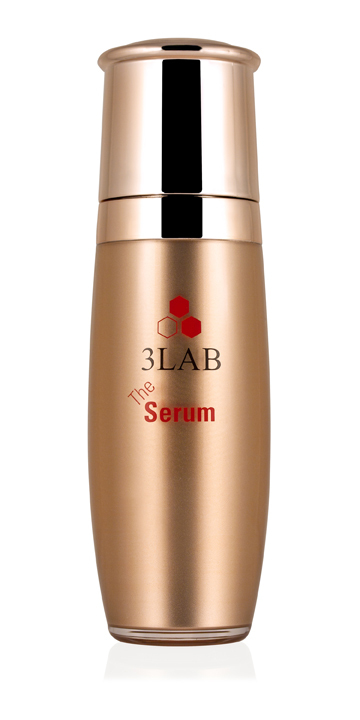 This advanced serum combines the healing power of Wild Mountain Ginseng and herbal extracts with modern technology to detoxify and balance the skin. 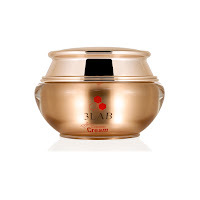 It delivers advanced ingredients to prevent the signs of aging and improve skin tone and texture by aiding in the exfoliation of dead skin cells, eliminating dullness, increasing collagen production, and sealing in hydration. Currently The Ginseng Collection is sold exclusively at Barneys New York and Barneys.com. Visit our website www.3lab.com and social media outlets for more information about the collection and a list of stores that will carry the THE Line.